American Electric Power on Thursday reported strong fourth-quarter and year-end earnings in line with analysts’ expectations. While results were dampened by the global trade wars and a stronger dollar, company executives said they expect the positive economic activity to continue in 2019. AEP earned $363 million ($0.74/share) last quarter, compared to $401 million ($0.81/share) for the same period in 2017. Analysts had expected earnings of 72 cents/share, according to the Zacks Consensus Estimate. Year-end earnings were $1.92 billion ($3.90/share), up from $1.91 billion ($3.89/share) the year before. Akins said that over the past five years, the Columbus, Ohio-based company has provided a total shareholder return of more than 92%, greater than both the S&P 500 Index (50%) and the S&P 500 Electric Utilities Index (65%). 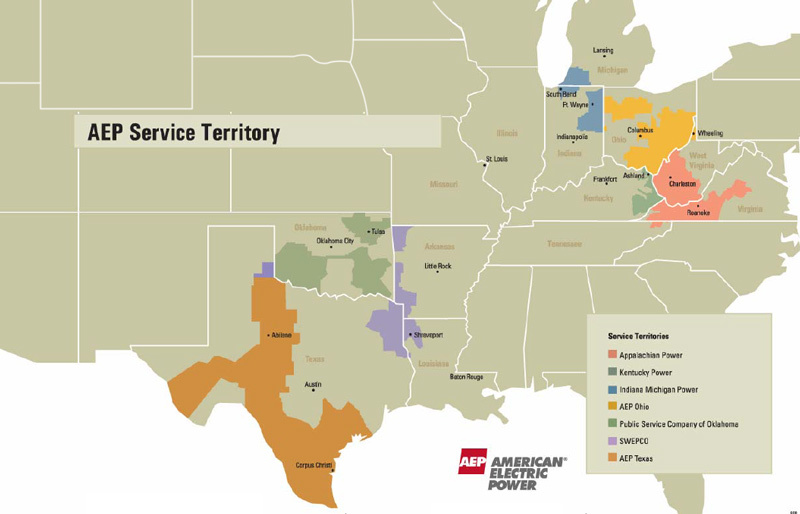 CFO Brian Tierney noted AEP’s performance would have been even better had it not been for its service territory’s higher exposure to tariffs. He said 38% of all U.S. exports originate in AEP’s 11 regulated states. “The early-year performance carried us through the headwinds,” Tierney said, referring to the company’s benefits from tax reform. The company expects positive economic activity to continue in 2019, fueled by oil and gas development in its western footprint. AEP’s stock price opened at $77.10 on Thursday and closed at $77.74. It has gained 11.5% over the past year. 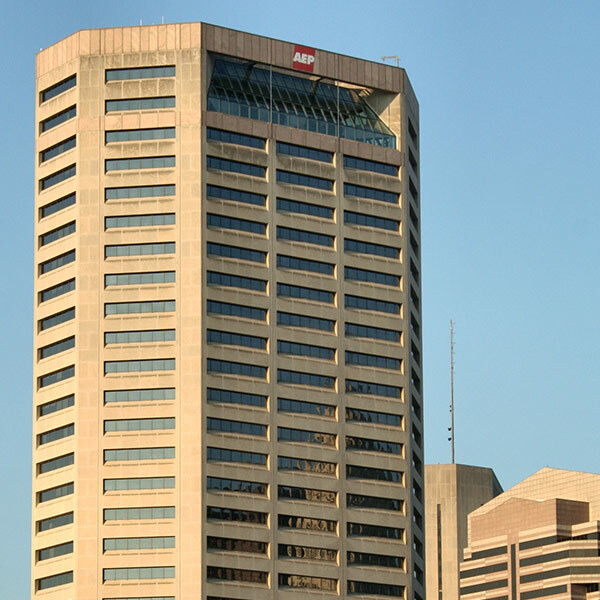 Despite posting a decrease in revenue and missing analysts’ predictions, AEP reported a 145% increase in fourth-quarter earnings. Pepco Holdings Inc. reported fourth-quarter earnings of $35 million ($0.14/share), a drop from the $58 million ($0.23/share) it earned for the same period last year. PPL increased its EPS growth forecast through 2017, based on higher-than-expected earnings in the U.K.